When your senior’s bedroom is as safe as possible, that helps to ensure that she’s much safer when she’s in that room. Even small changes can make a big difference. Clothing, cords, reading materials, and all sorts of other items can end up as clutter in your senior’s bedroom. It’s how you help her to manage it that matters. It might be time to cull a few of the belongings that she has plenty of already so that they’re easier to contain. This can be especially true with excess clothing. Are there Tripping Hazards, Especially around the Bed? Clutter creates a tripping hazard, of course, which is the biggest reason to get a handle on clutter. But other items can also create a tripping hazard such as throw rugs or slippers left right under her side of the bed. Look for ways to reduce the likelihood that your elderly family member might trip or fall. Does Your Senior Have a Way to Call for Help? If there’s not an easy way for your elderly family member to call for help, that can be a problem. Make sure that there’s a phone in the room, whether that’s a cell phone or a landline. Make sure that there’s a charger as well, especially if the phone is cordless. Something else that you might consider could be a personal alarm system that allows your aging family member to call for help immediately if she needs it. Lighting in the bedroom might not be as robust as it could be, so that’s something else you can adjust. You might also want to consider a nightlight, especially in an adjoining bathroom. Lamps with a touch base that turn on and off easily can be a great idea for the bedside. Are there Supports if Your Senior Needs Them? Supportive furniture gives your elderly family member something to grab if she feels off balance as she walks around the room. Often bedrooms don’t have the wall space for handrails, but sturdy furniture can help quite a bit. If there isn’t enough support, consider a walker or other assistive device for use in the bedroom for extra support. 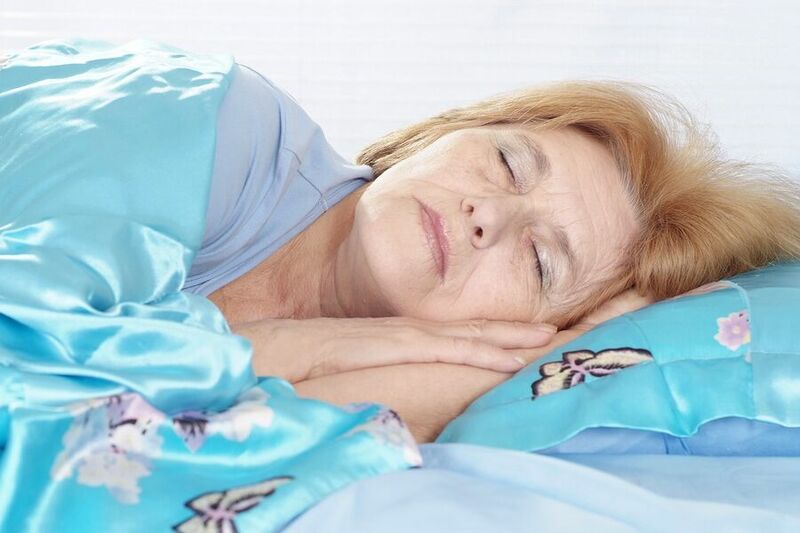 If your aging family member has trouble sleeping at night, you might want to consider hiring senior care providers. They can be on hand in case they’re needed, but take care of other tasks if they’re not needed overtly. This can give both you and your senior added security overnight. If you or an aging loved-one are considering hiring Elderly Care in Fox Chapel, PA, please contact the caring staff at In-Home Quality Care today.